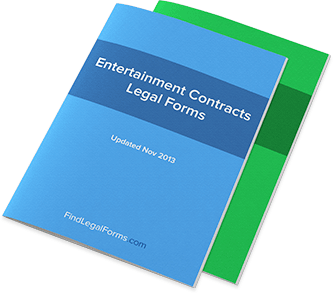 Canada Entertainment Contracts & Forms. Lawyer Drafted. Event Release and Indemnity (Canada) Release and indemnity to be obtained by a sponsor for an event involving physical activity from all participants in the event. Event Sponsorship Agreement (Canada) This Event Sponsorship Agreement is designed for use in Canada. This document is available for immediate download.